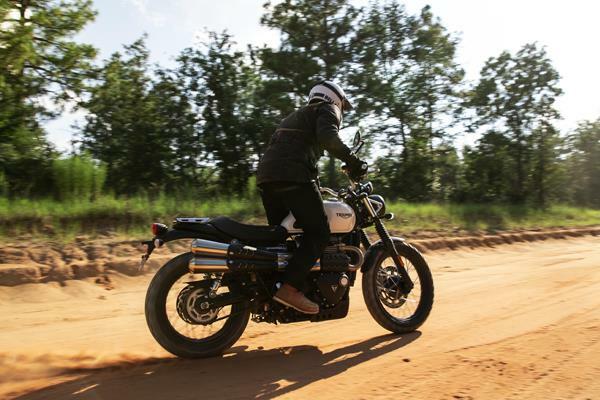 Welcome to Dave Death Motorcycles. 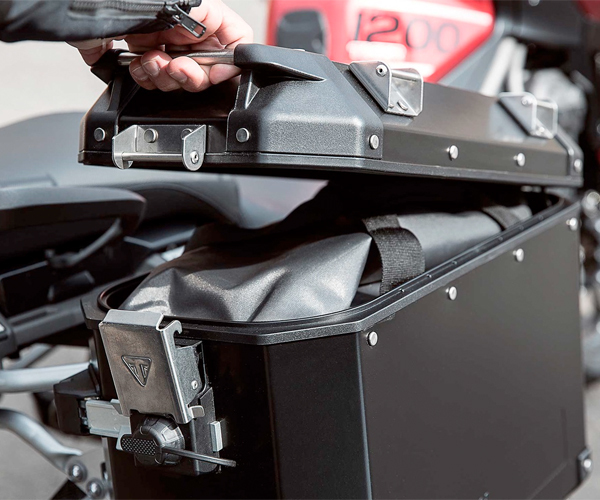 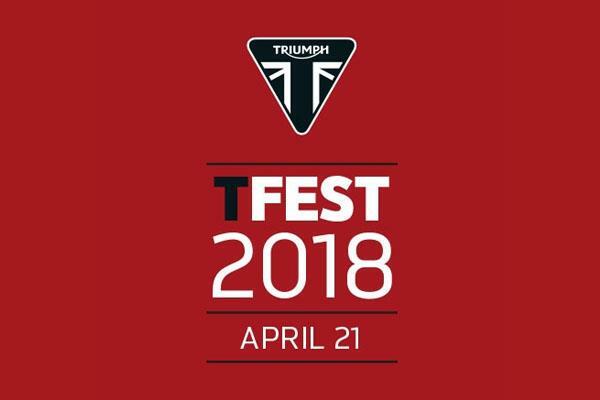 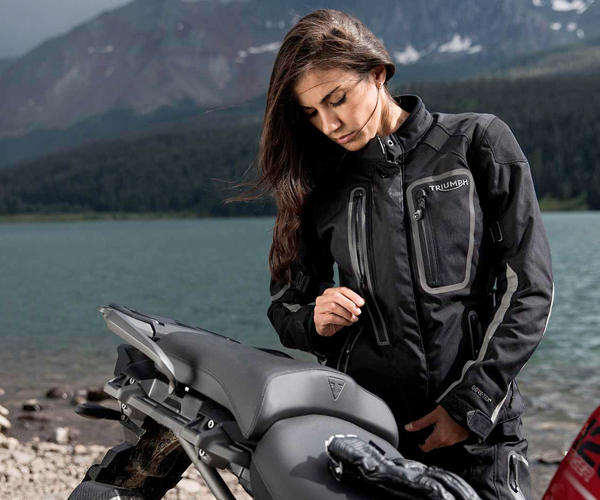 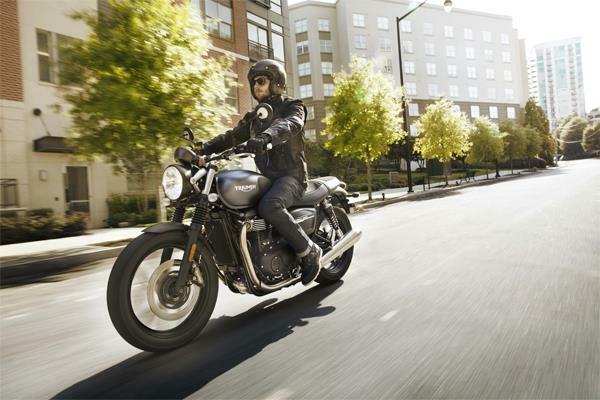 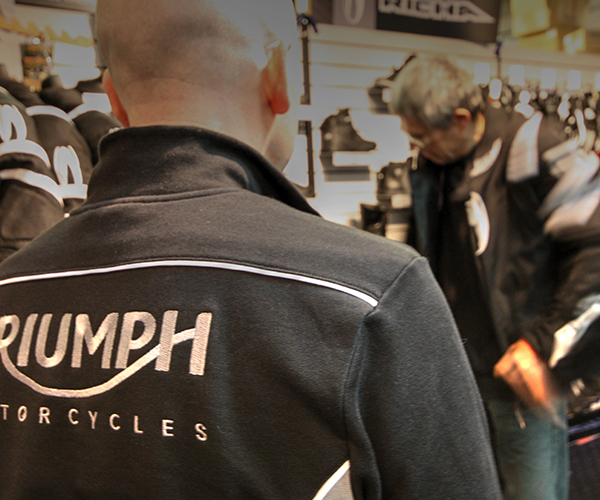 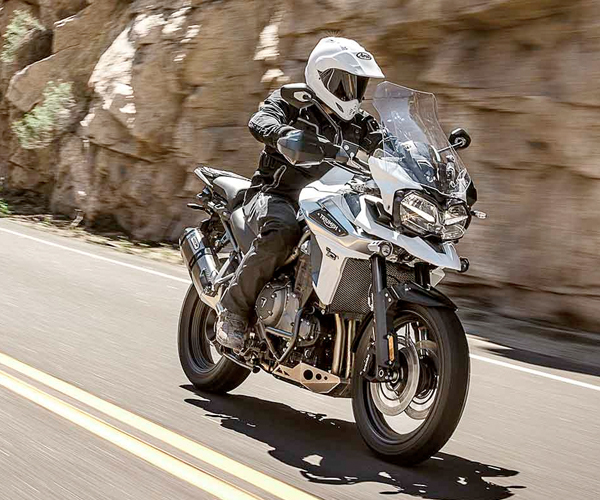 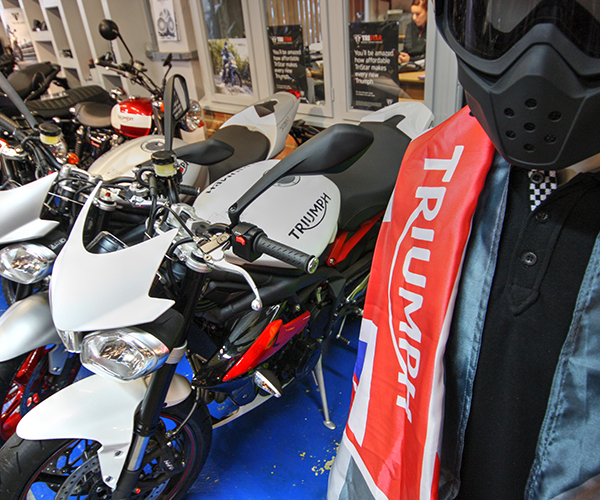 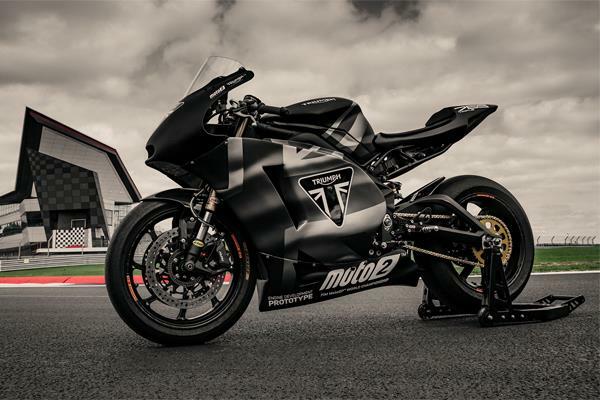 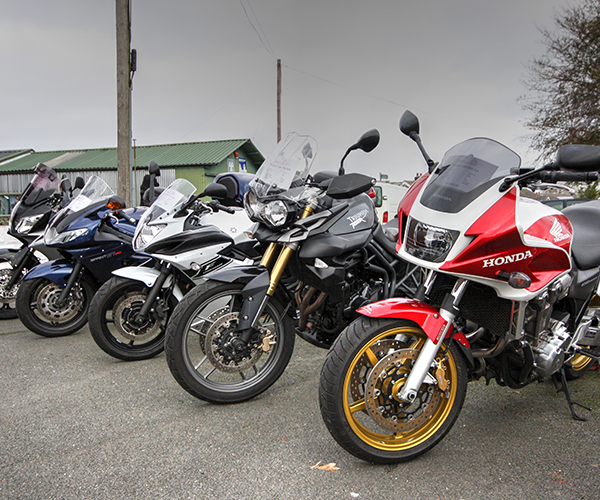 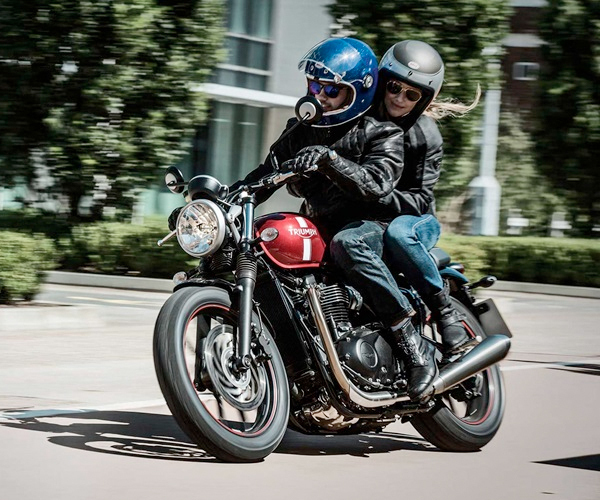 As you take a look through our website you will find we stock or supply the full range of Triumph motorbikes, clothing, accessories and parts. 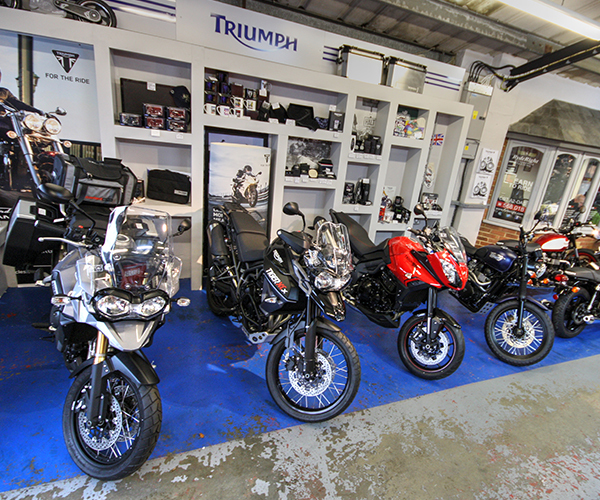 We also provide full workshop services manned by factory trained technicians and backed up by an extensive stock of Genuine Triumph and approved aftermarket parts.